Premier Plumbing & Heating are experienced MCS, OFTEC and Gas Safe certified installers of renewable energy systems, gas & oil heating systems, and bathrooms, based in Berwick-upon-Tweed in Northumberland. 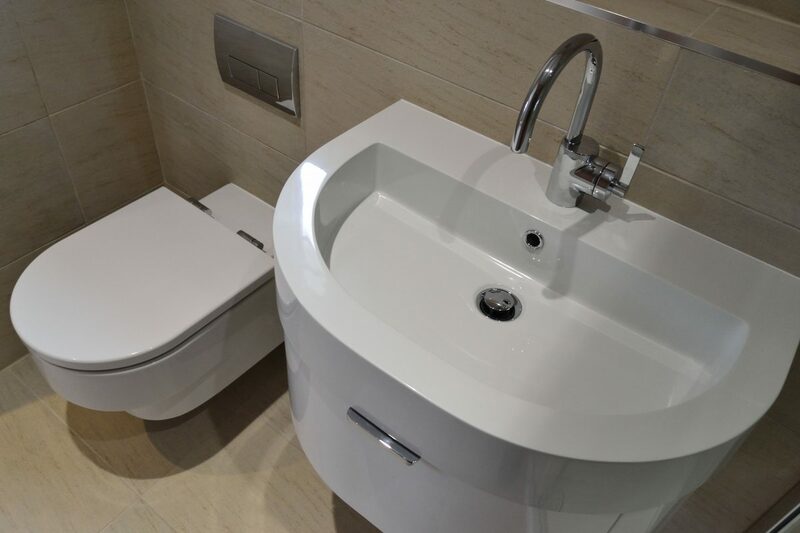 We offer expertise and customer satisfaction from start to finish on a wide range of renewable technologies, heating systems, and bathroom design and installations. Whether it be renewable heating or a small plumbing repair job, we offer a service that is second to none! Sun, wind, sea, earth... no, it’s not the opening credits to 80s TV show Captain Planet, it’s the four sources of renewable energy that are helping pave the way to a more sustainable way of living. Premier Plumbing Solutions are experienced MCS, OFTEC and Gas Safe certified installers of renewable energy systems based in Berwick-upon-Tweed in Northumberland. Our work takes us all over the country but our core client area is within Northumberland and The Scottish Borders. 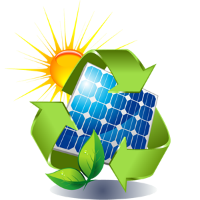 We offer expertise and customer satisfaction from start to finish on a wide range of renewable technologies. 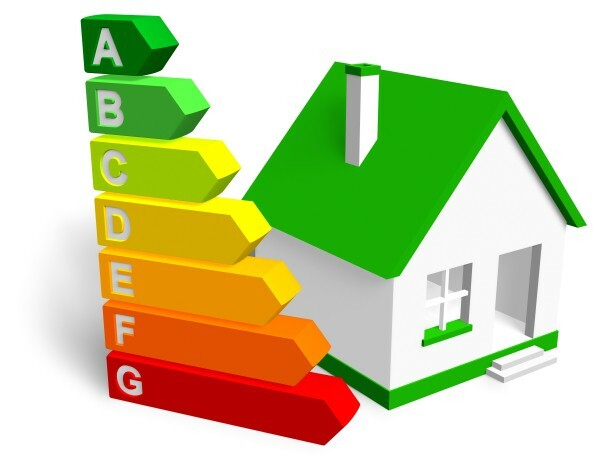 Whether it be renewable heating through the installation of a solar thermal, biomass, or air source heat pump system, to the installation of a solar PV array to produce clean, free electricity we offer a service which is second to none.